Men’s Volleyball Head Coach Marv Dunphy announced his retirement Monday, bringing an end to a 42-year tenure — including 34 seasons at the helm of Pepperdine’s Men’s Volleyball program — in Malibu and abroad. 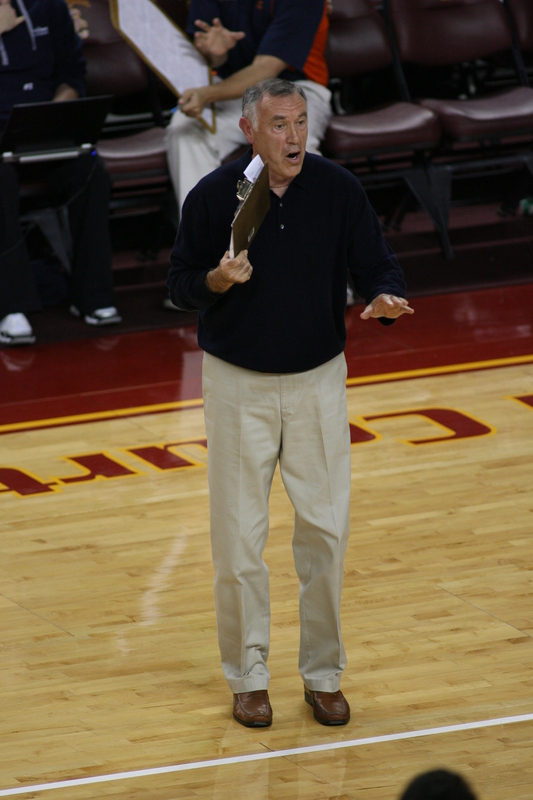 Dunphy, a class of 1974 Pepperdine graduate, has represented the sport of men’s volleyball on both the national and international stages; not only did Dunphy lead the Waves to 600 wins and five national championships in his collegiate coaching career, but he also coached the United States’ National Team from 1985 to 1988. News of his retirement elicited surprise around the Pepperdine and volleyball community, due to the fact that Dunphy has become the face not only of Pepperdine volleyball, but also of USA volleyball. In fact, one of Dunphy’s first goals in retirement is to contact every player he has coached. Associate Head Coach David Hunt attested to Dunphy’s proclivity to put his players first. Sean Rooney — a class of 2005 Pepperdine alumnus and Olympian who is currently on the Men’s Volleyball coaching staff — by Dunphy’s retirement, noting that Dunphy has become a staple in the world of Pepperdine athletics. Hunt — who has worked with Dunphy for the past nine seasons — echoed that sentiment. 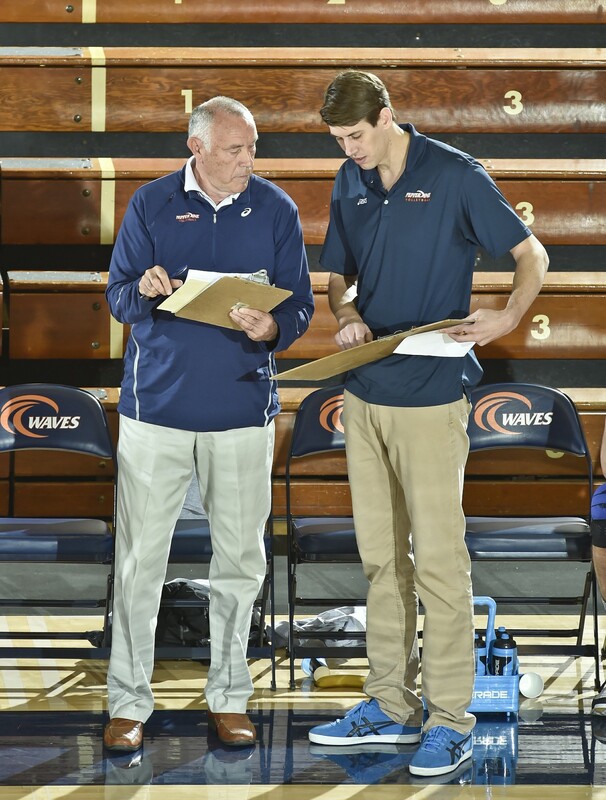 But when Dunphy evaluated the program at the end of the 2016-2017 season, he felt that it was time for someone else to take the reins of Pepperdine’s Men’s Volleyball program. Hired as an assistant coach in 1975 and later promoted to head coach in 1977, Dunphy brought Pepperdine to national prominence in 1978 during his second season as the Waves’ head coach. Led by eventual-Most Outstanding Player of the NCAA Tournament Mike Blanchard, Pepperdine denied UCLA its seventh national title by beating the Bruins in five sets, according to the NCAA’s archives. From there, Dunphy led Pepperdine to national championships in each decade he coached (1985, 1992 and 2008). The Waves also won three MPSF Championships under Dunphy’s guidance, according to the MPSF’s Championship History page. In relation to other Pepperdine sports alumni, Dunphy leads all Waves with seven Olympics appearances, per Pepperdine’s athletic site. 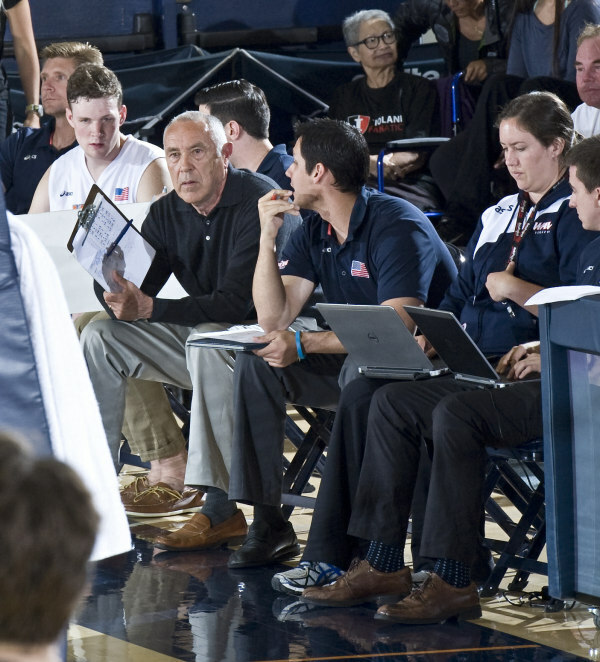 Forty-four of Dunphy’s players have won All-American awards, including six American Volleyball Coaches Association Players of the Year (which leads all collegiate programs), according to his bio on Pepperdine’s athletic site. Dunphy has stepped aside from Pepperdine’s program several times during his coaching career. 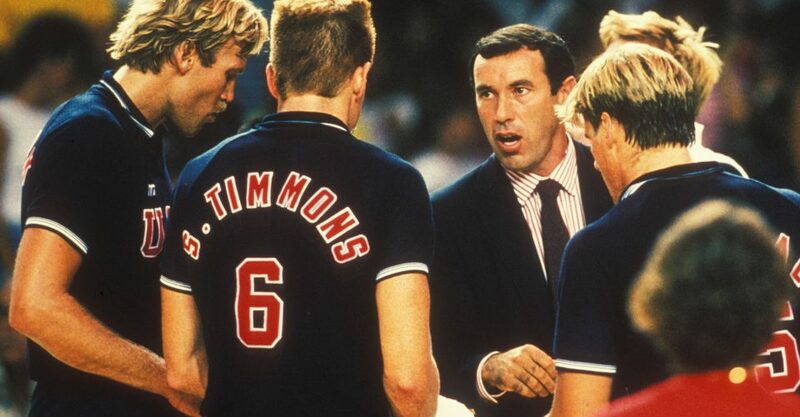 In his three-year stint away from Pepperdine’s program, Dunphy led the United States to a 197-31 record in international play, which included a major championship run in each year as the team’s head coach. Dunphy’s led his teams to winning 1985 World Cup, the 1986 World Championships, the 1987 Pan American Games and — biggest of all — the United States to a Gold Medal finish over the Soviet Union in the 1988 Seoul Summer Olympics, according to his International Volleyball Hall of Fame page. Both Dunphy and his 1988 Olympic Team were inducted in the International Volleyball Hall of Fame in 1994 and 1999, respectively. 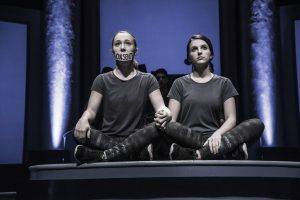 Dunphy will be present at Pepperdine for the 2017-18 school year as both a professor for the his Foundations of Coaching class — a 300-level class in the Sports Medicine major — and as an adviser to the Men’s Volleyball program, according to the press release from Pepperdine’s Athletic Department. Rooney said the year of transition would mean Dunphy wouldn’t be too far away from the program, which would benefit the next phase of the men’s volleyball program. Despite the fact that he wouldn’t be coaching next year, Dunphy also reached out to incoming freshman and current Pepperdine recruits. Dunphy named both the class and the opportunity for helping the program in a different role as new ventures to explore in his next phase of life. In the interim, the athletic department will be looking for the next person to continue Marv’s legacy, which will be a gradual process. Hunt said Pepperdine’s athletic department has not announced a new men’s volleyball head or interim coach.